The purpose of this project was to upgrade and expand DeKalb’s two advanced wastewater treatment facilities, to ensure the plants would adequately serve DeKalb residents and businesses well into the future (with an expected population of 900,000 by 2015). Expanding wastewater flow capacity to 93 million gallons per day would allow the County to treat waste from the increased population in coming decades. 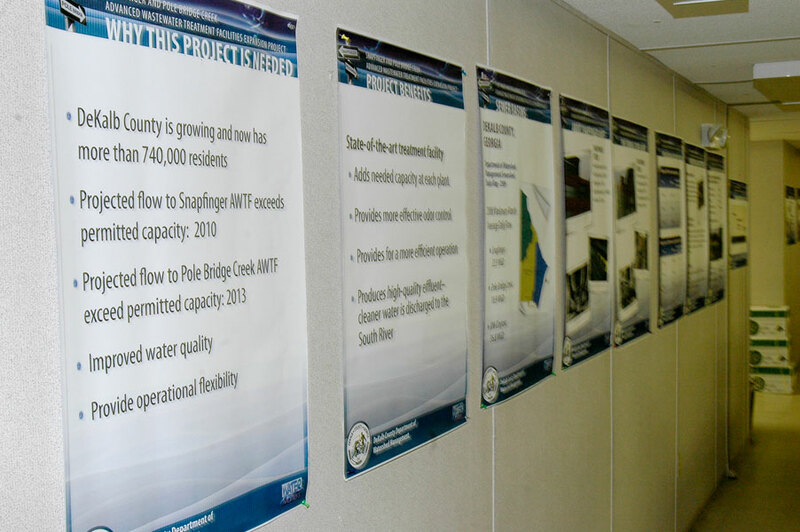 Promoted and co-hosted 3 open house events, along with the DeKalb Water Alliance, as a public information initiative to 1. 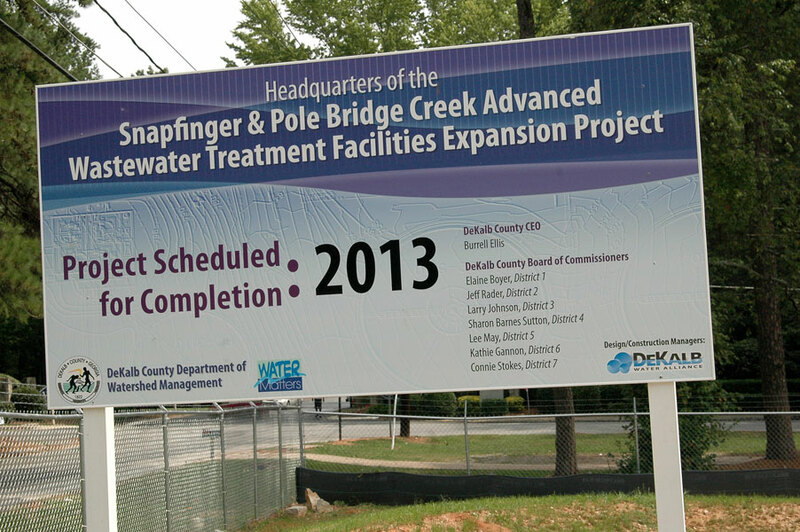 Introduce and inform DeKalb County elected officials, state officials, community leaders, citizens, businesses, civic organizations, and all stakeholders about the Snapfinger and Polebridge Creek Advanced Wastewater Treatment Facilities (AWTF) Expansion Project 2. Serve as an educational resource for students and 3. Build rapport with the surrounding community.